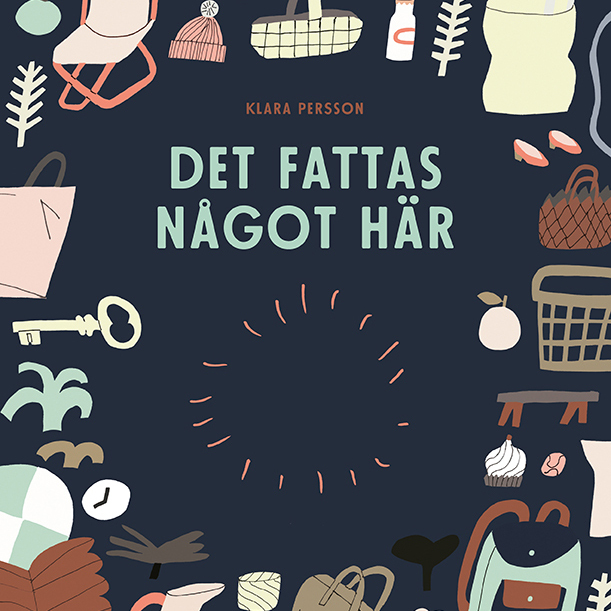 Klara Persson is an illustrator, author and graphic designer based in Malmö, Sweden. 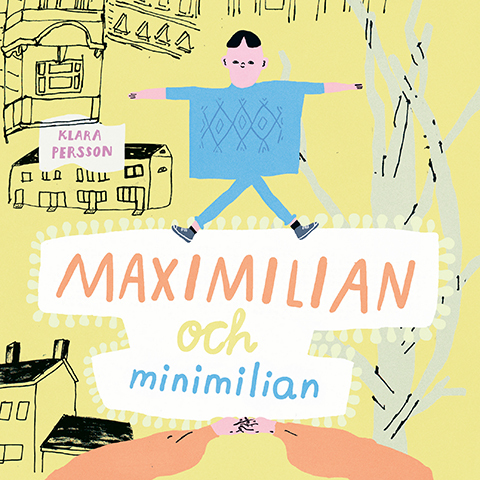 She studied at HDK , School of Design and Crafts in Gothenburg. 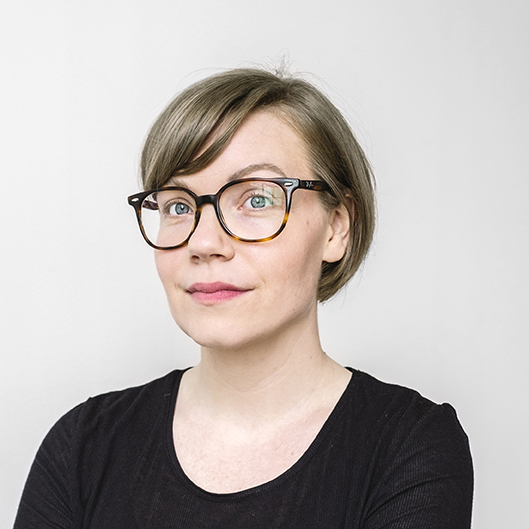 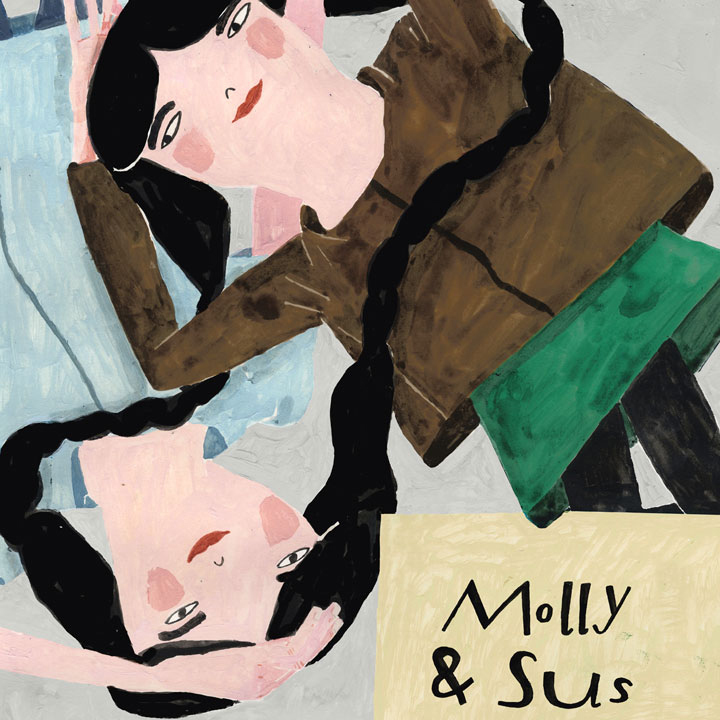 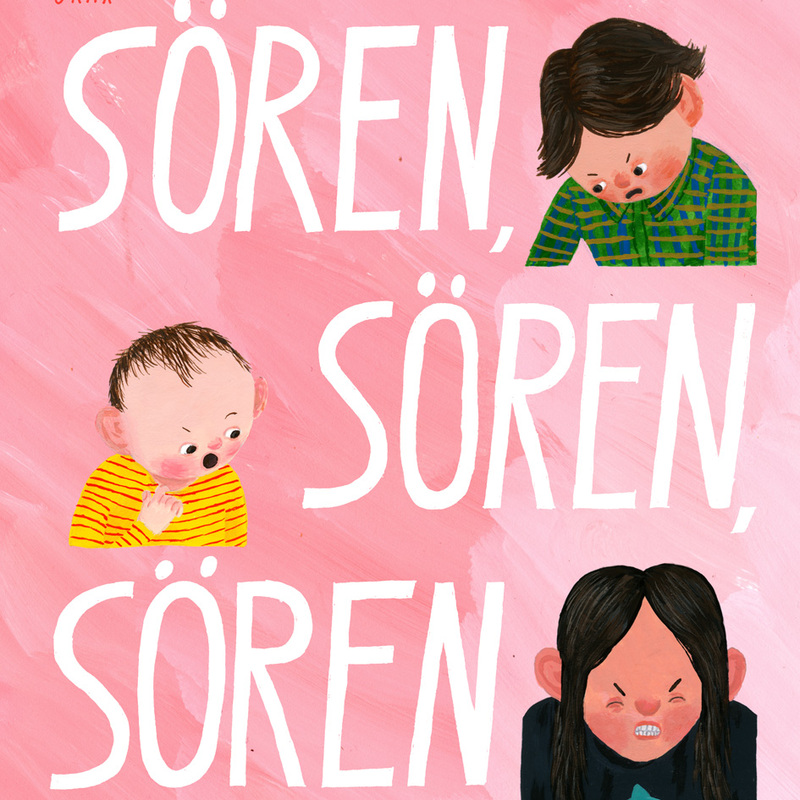 Klara debuted in 2012 with the picture book Molly & Sus for which she received the Swedish Slangbellan Award and Snöbollen, the Award for the best Swedish Picture Book of the Year. 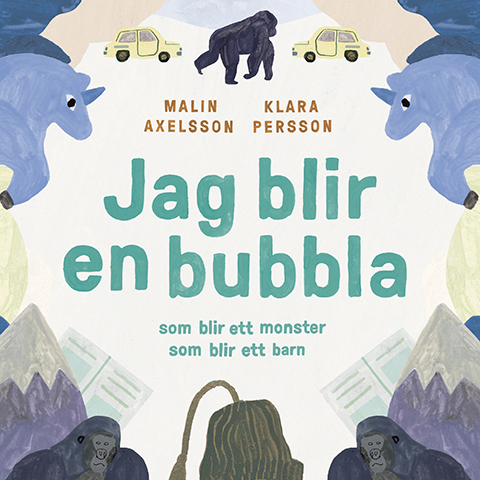 She was nominated for the August Prize both in 2013 for her own Maximilian & Minimilian and in 2014 for Jag blir en bubbla (I Become a Bubble) with text by Malin Axelsson. 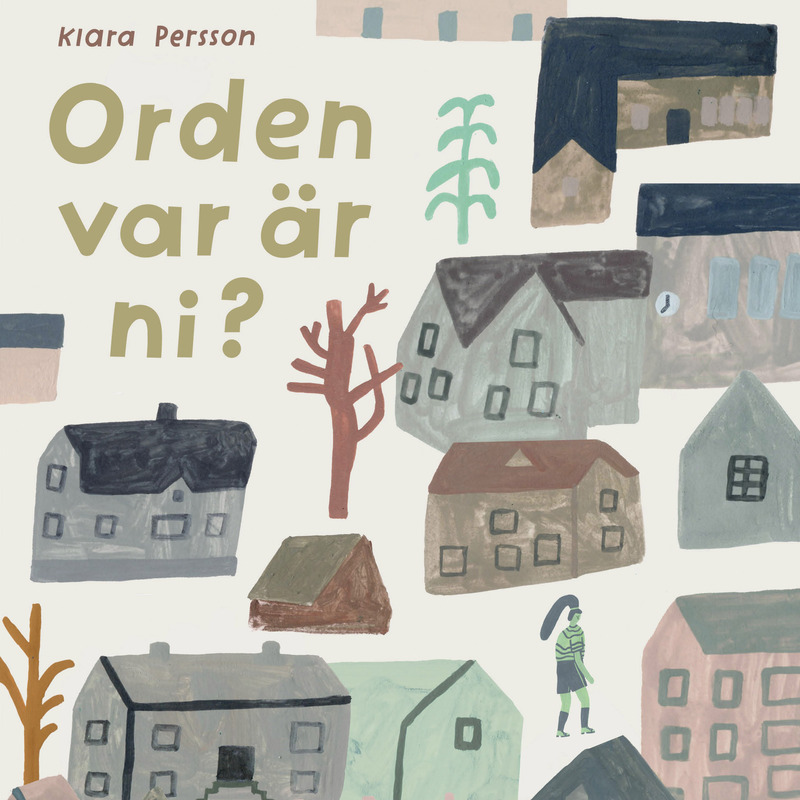 In Klara’s own picture books typography, artwork and text are woven together so that they are practically impossible to separate, her language is at the same time accessible and playful.